Win an exclusive bundle courtesy of Lionsgate. 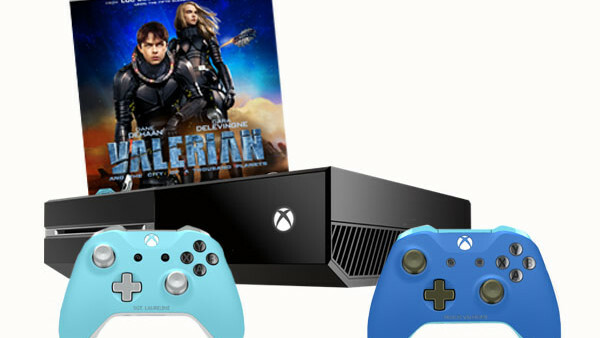 To celebrate this exciting home entertainment release, we are offering ONE lucky winner the chance to get their hands on an XBox 1, two customised Valerian and Laureline customised controllers, and a copy of the 4K Blu-ray™! 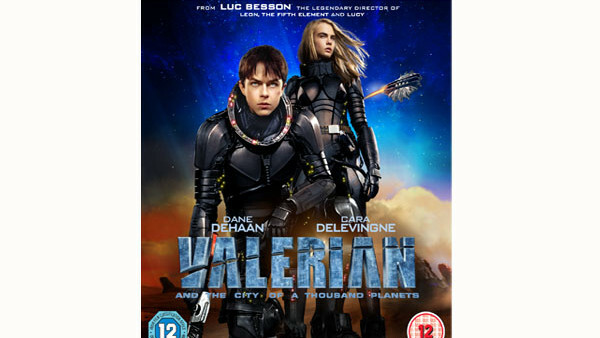 For a chance to win, just answer the question below, submitting the correct answer, your name and address details to contest@whatculture.com, remembering to quote 'Valerian' in the subject line. Who plays the character of Laureline? - The Editor’s decision is final and binding on the entrants. No correspondence will be entered into.